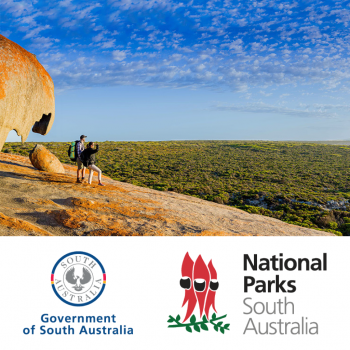 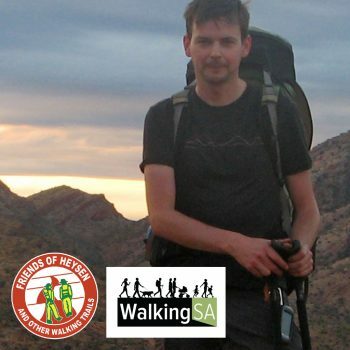 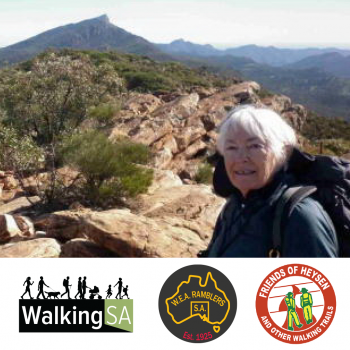 Des lead the first group of ARPA Bushwalkers to walk the length of the iconic 1,200km Heysen Trail. 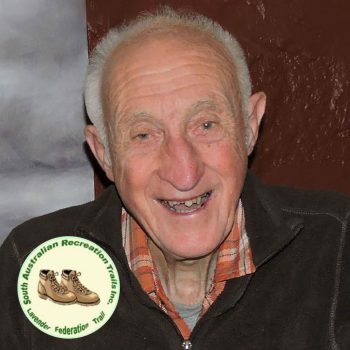 In 1996 he instigated the Summer Camps in the Victorian and NSW High Country. 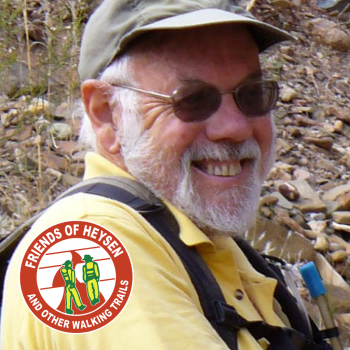 In 2,000 he was the main organiser of Heysen 2000 when the whole trail was walked on one weekend. 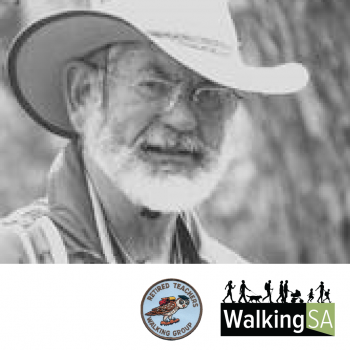 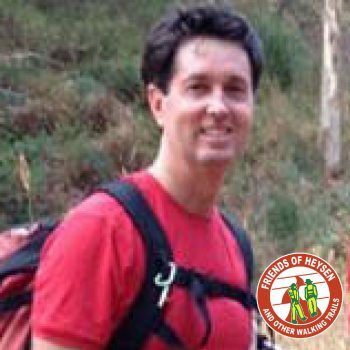 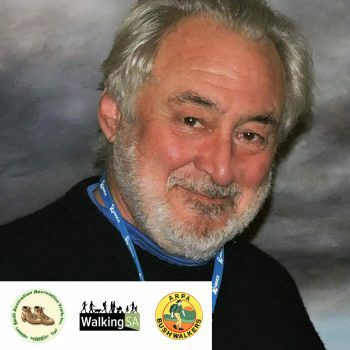 He has led 13 walking camps and assisted in many more. 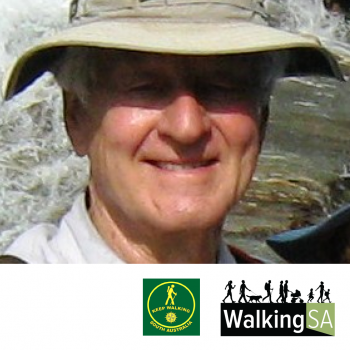 He has led countless day walks at all levels. 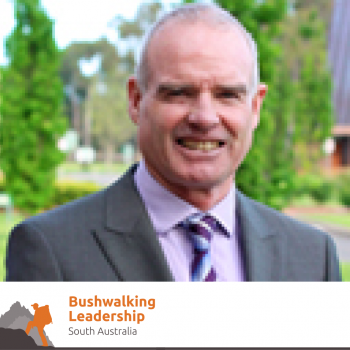 His particular interest has been in walking outback trails.